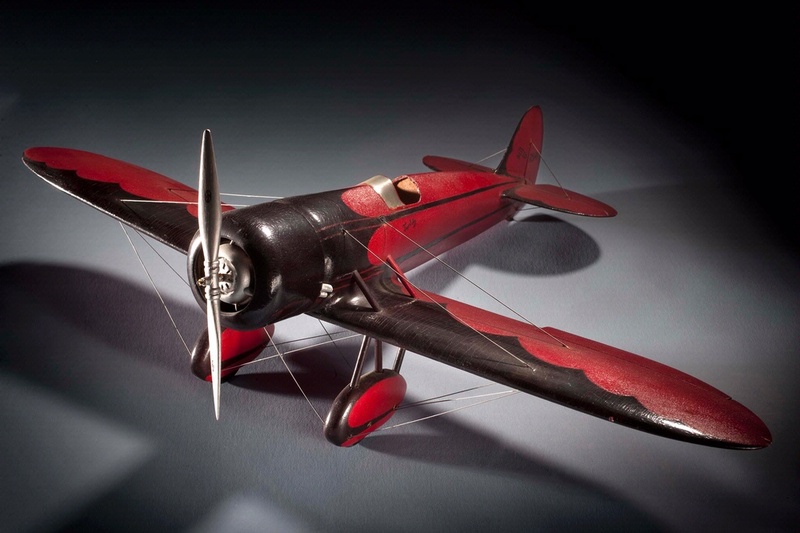 A Travel Air Model R won the speed contest at the National Air Races in 1929. Thompson Products, who sponsored the race, donated this model. Find out more about Travel Air Model R.